Sloane is using Smore newsletters to spread the word online. The Lovett School’s Gators are sustainable in many ways. Gators are small green and yellow cars that you can find all around the school. Instead of using gasoline like other vehicles, Lovett’s Gators use oil from the café, and this is how they are environmentally sustainable. They are socially sustainable because when the Gators have enough oil, our landscaping workers are able to get around, and fix anything that is needed. 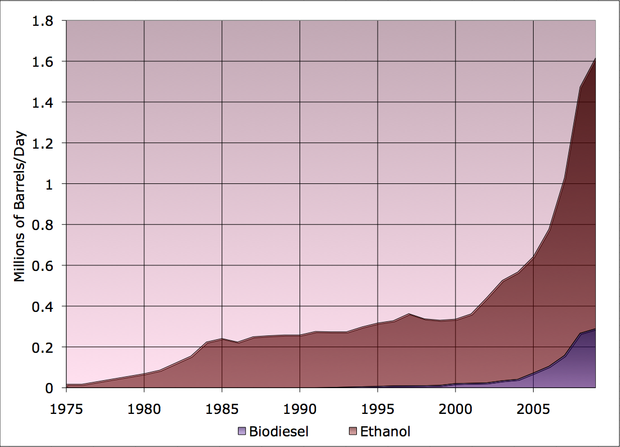 Gators are economically sustainable because instead of spending more money on gasoline, they use oil that is already been use for other purposes. Some Gators also run on biofuel that can be made from wood. 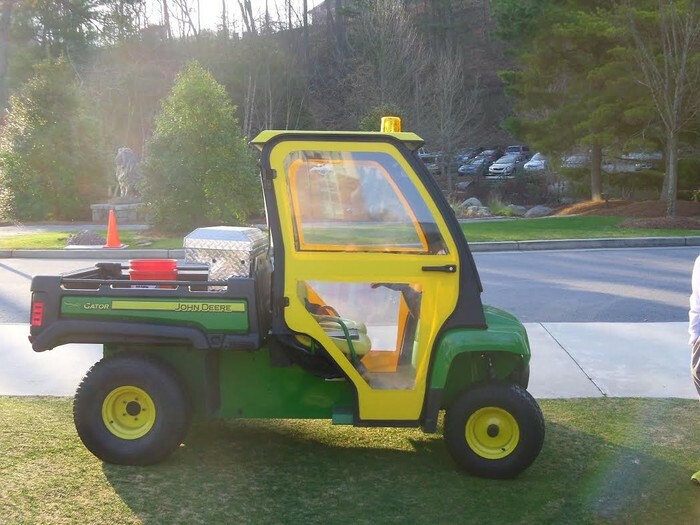 Our landscaping workers use them to get around school, while carrying their supplies. There are also Lovett Golf Carts, but they are not as sustainable than Gators. Gators are just one of the few things that makes Lovett sustainable.